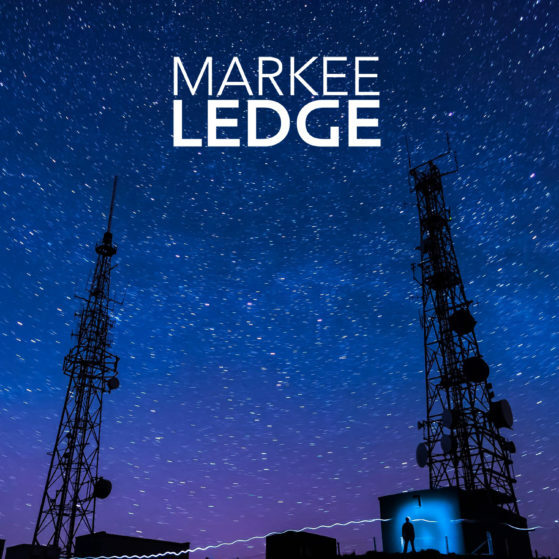 After a string of singles on Uprise Audio, Artikal Music UK and Tempa, Markee Ledge returns to his Zonal label with three deep heavy rollers. As with 2016’s Underground Railroad single on Tempa, Power to the People references the Black Panthers with its vocal sample. Get Rid continues the theme of overthrowing oppression and the release is rounded off with a dub version of Power to the People.